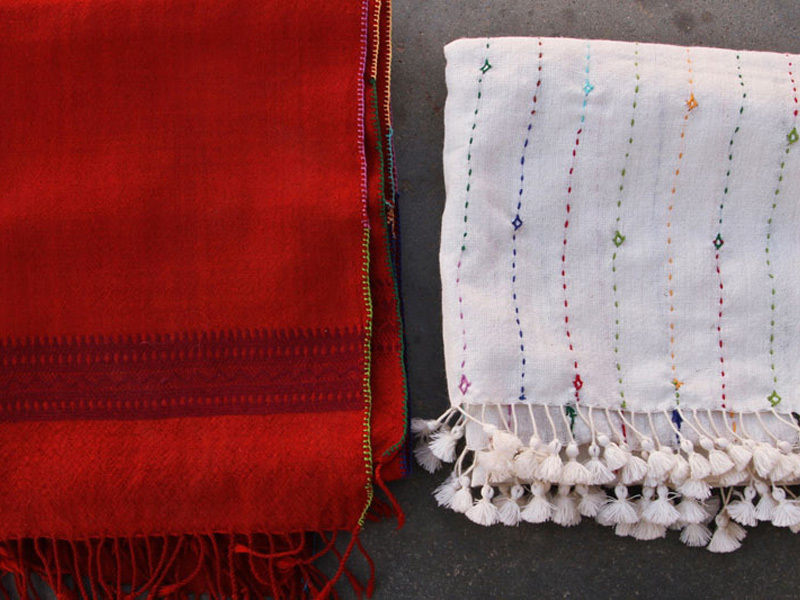 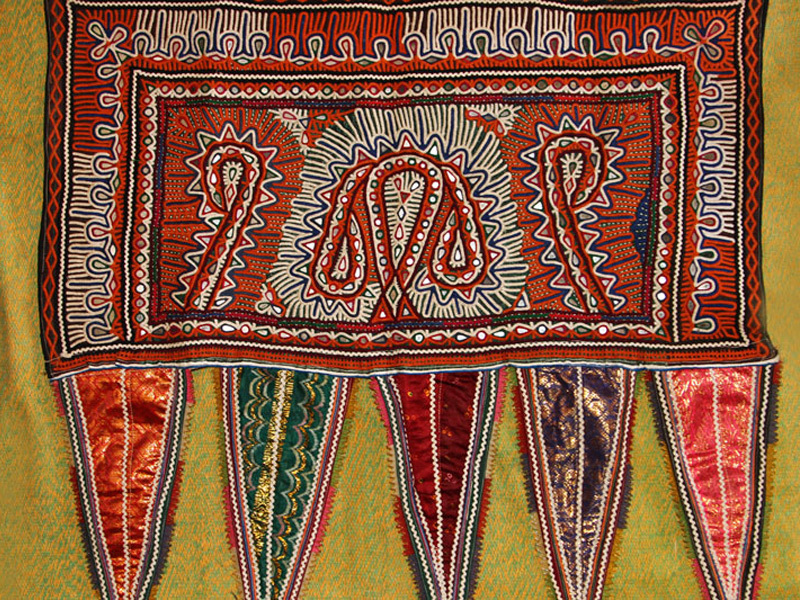 Rabari embroidery gets its name from its community from Bhujodi, who were a nomadic/ semi nomadic community of cattle raiser living in the western region of India, from Rajasthan to the Kutch region in Gujarat. 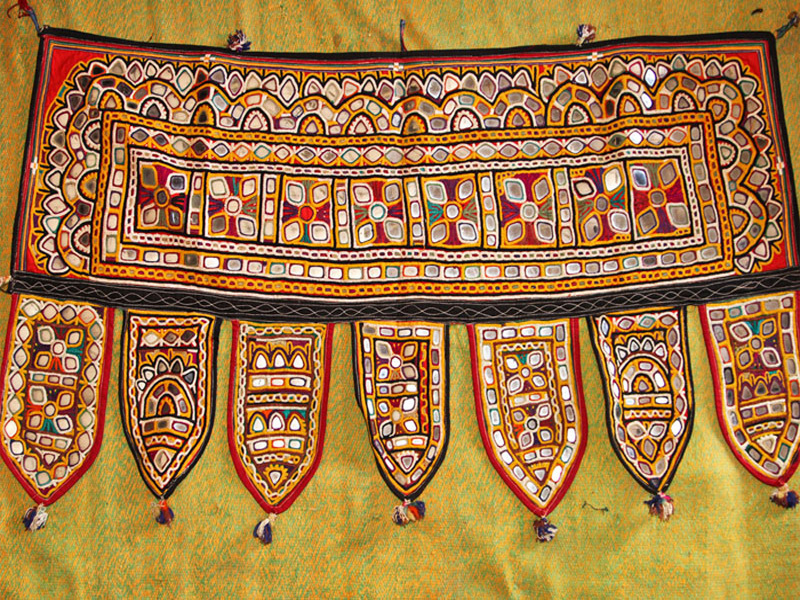 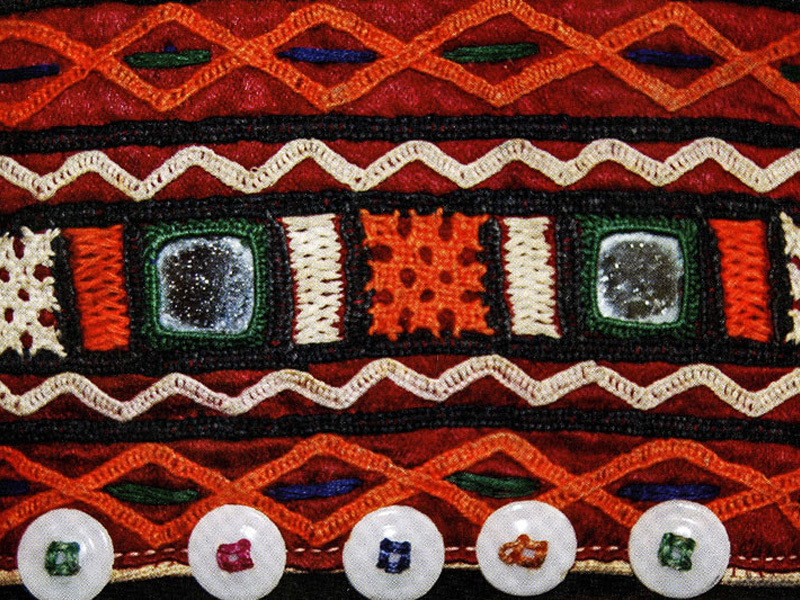 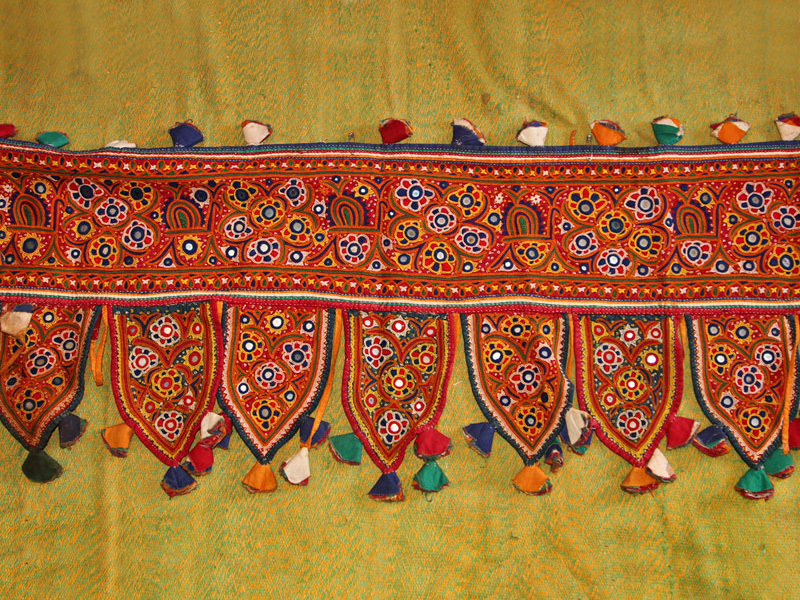 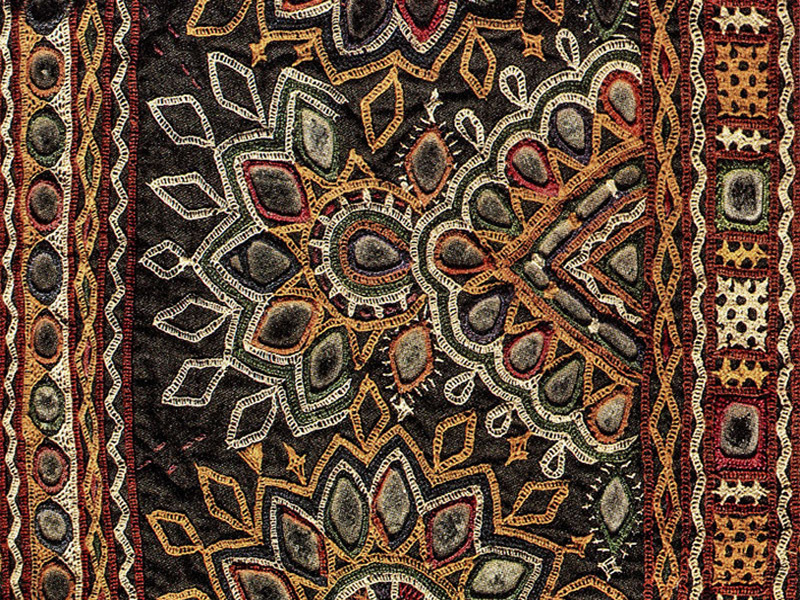 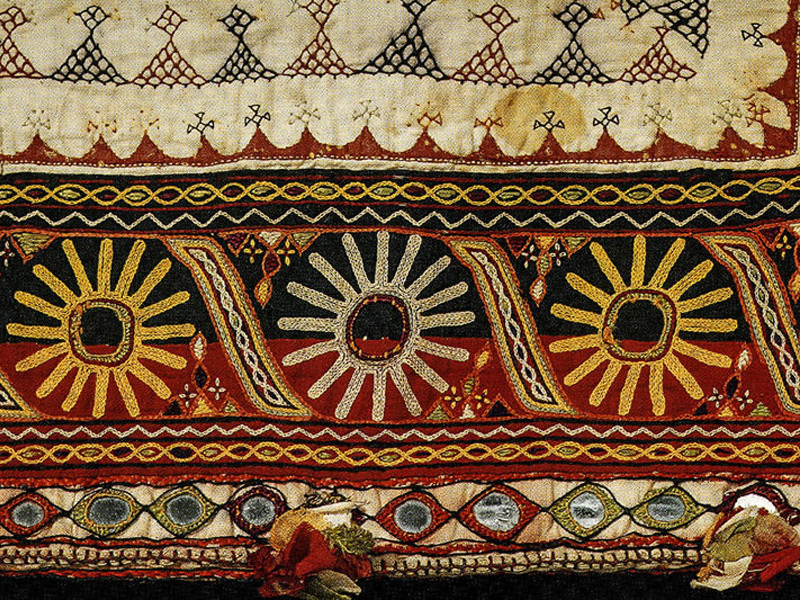 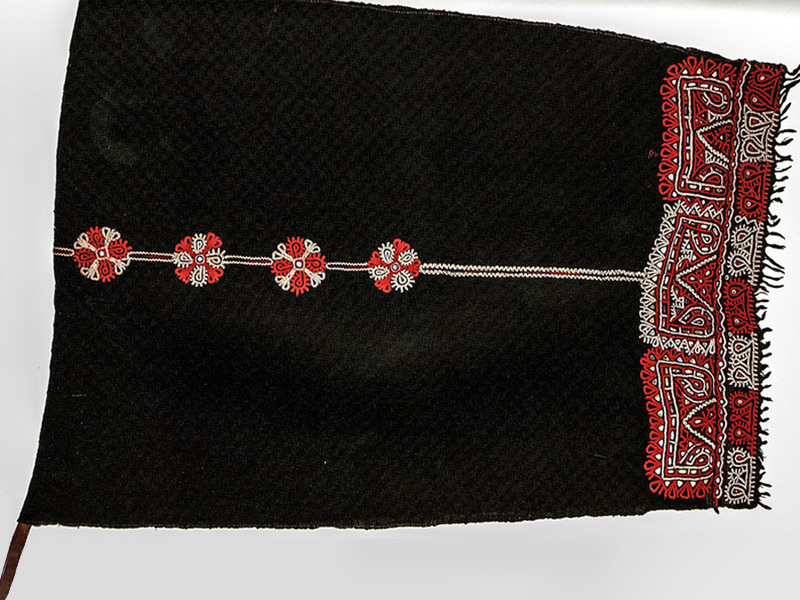 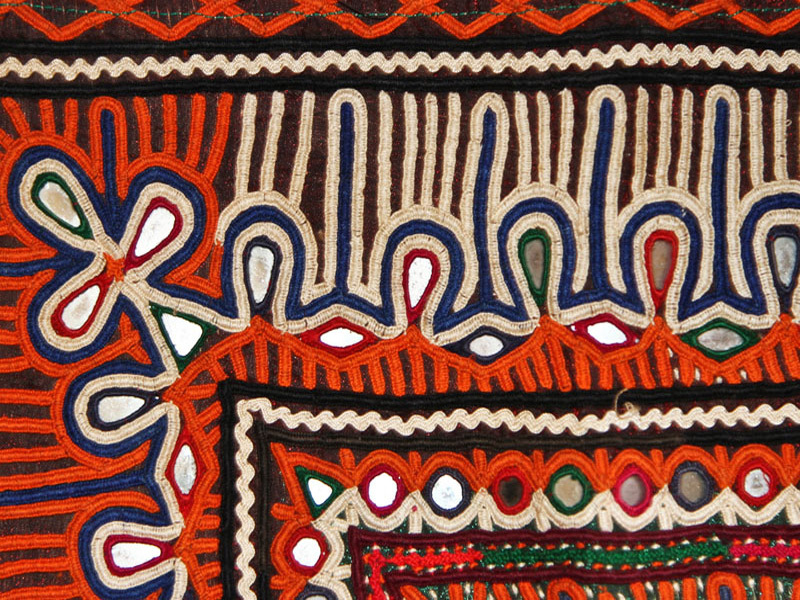 Mirror chain stitch in various size and shapes is the specialty of Rabari embroidery, given this style a unique and beautiful edge compared to various other types in the league. 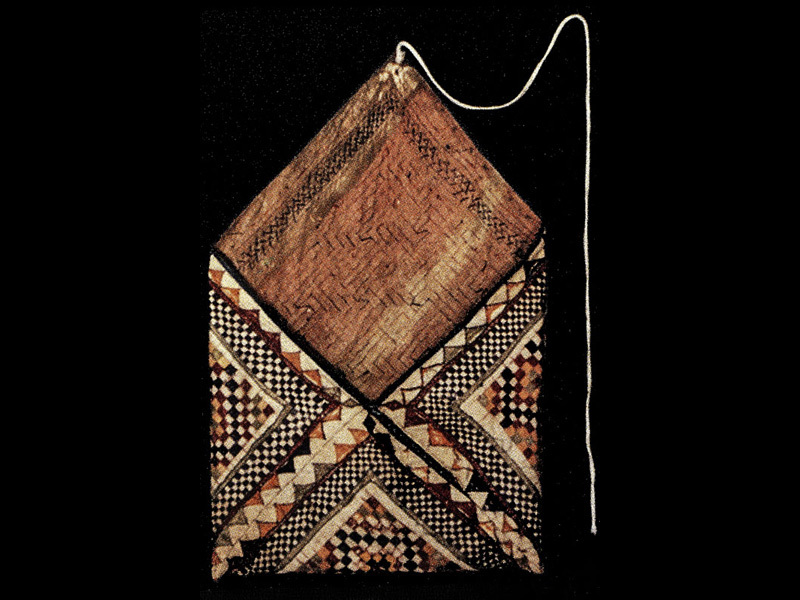 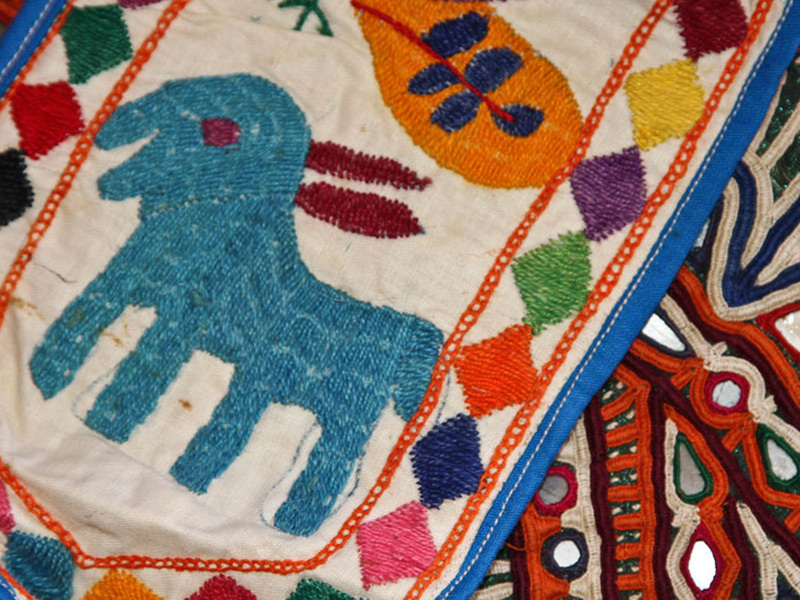 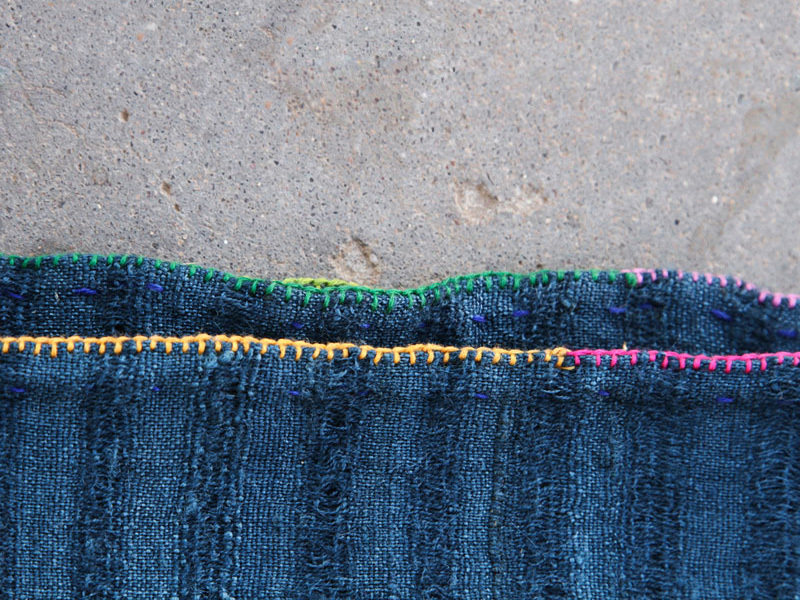 Women use their creativity, aesthetics in embroidery works on textiles.